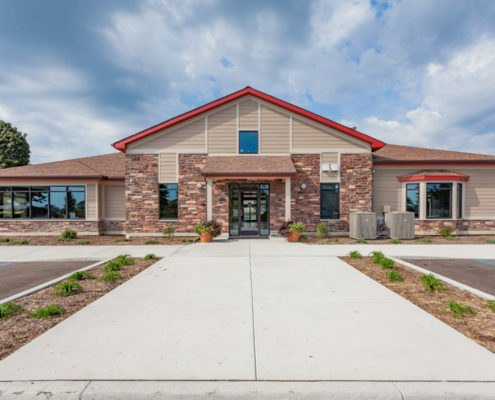 Continental Construction Management was established in 2007 with the experience and leadership of its President, T. Van Fox. 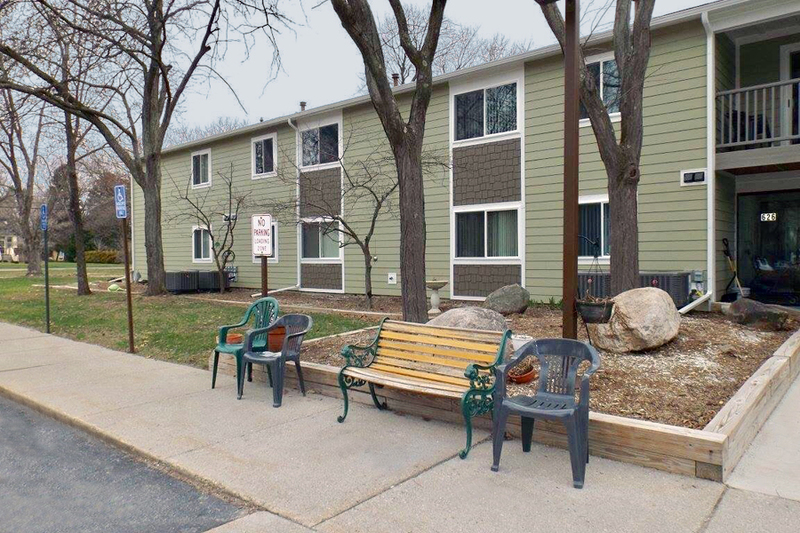 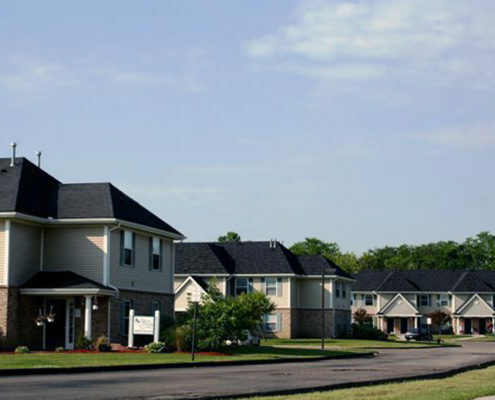 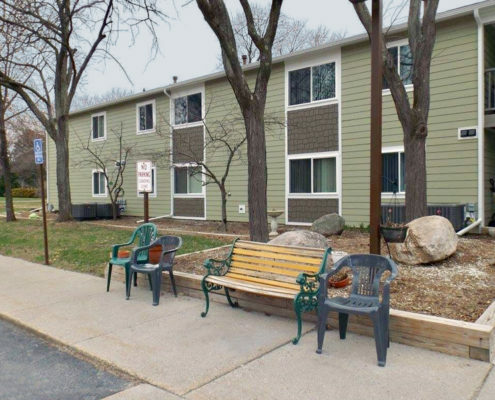 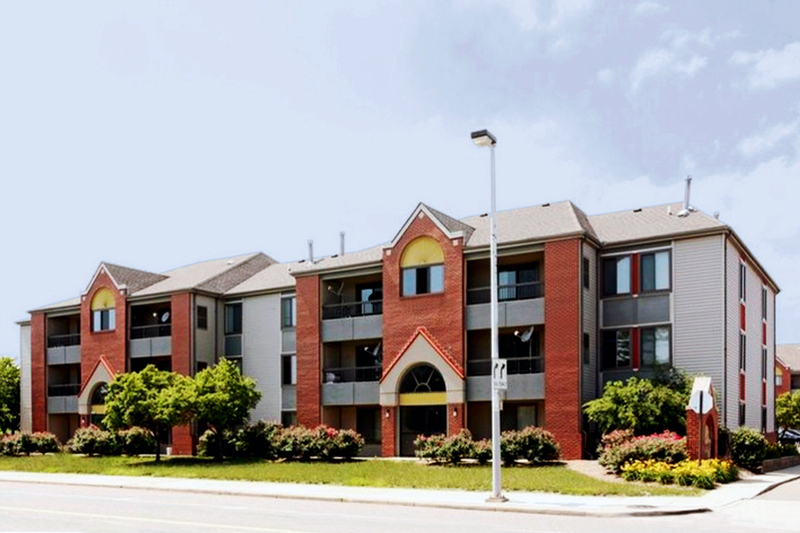 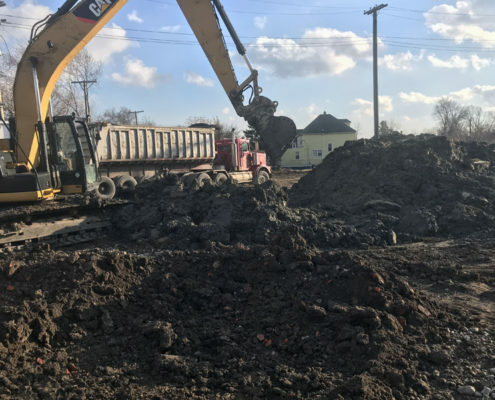 Continental Construction Management was created to serve as a compliment to MHT Housing, Inc. and Continental Management, LLC, as well as working on independent projects primarily within the affordable housing industry. 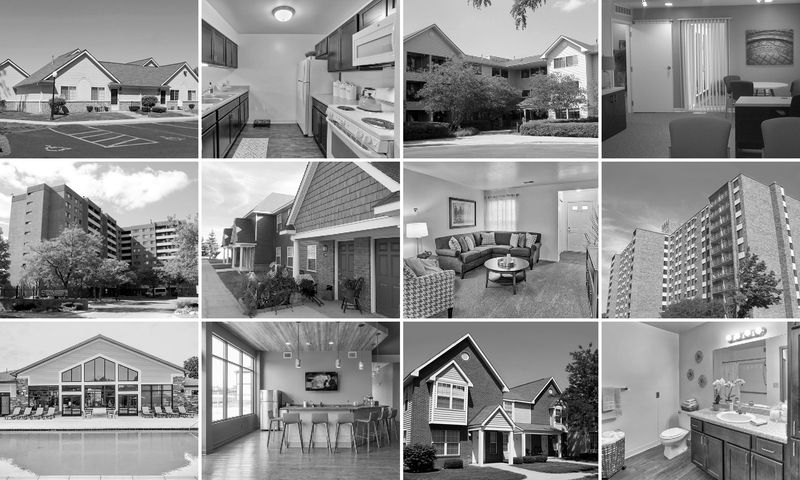 Our philosophy is centered around providing our clients with exceptional quality, exceeding their expectations, and manage risk. 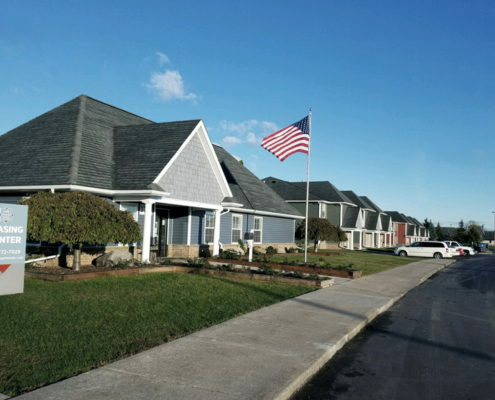 Continental Construction Management, LLC’s team has years of hands-on experience, a vast number of reliable, and quality subcontractors, suppliers, and a reputation for completing projects on time and on budget. 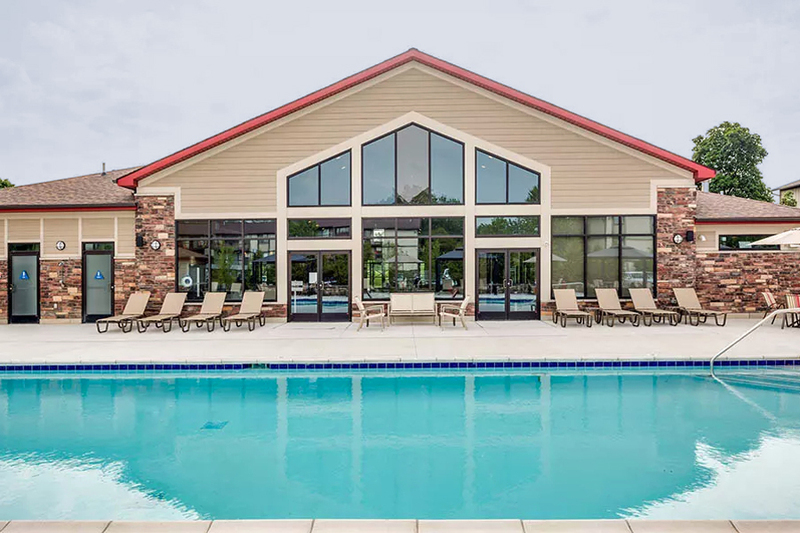 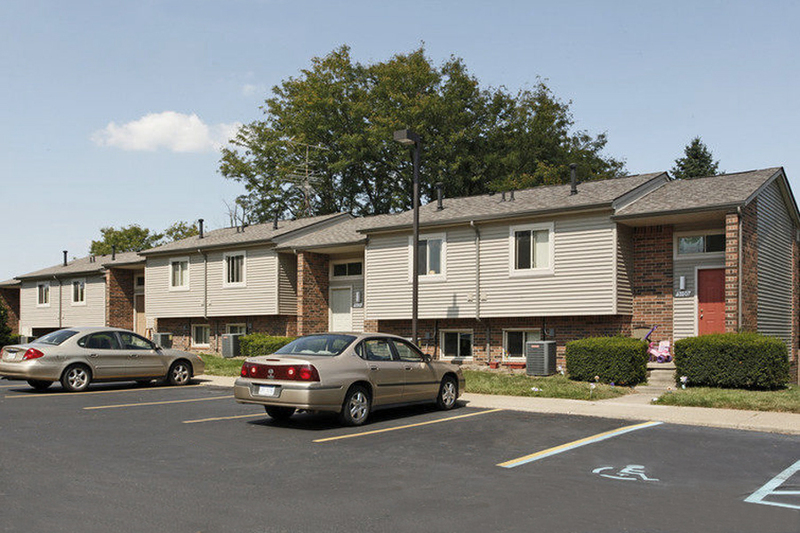 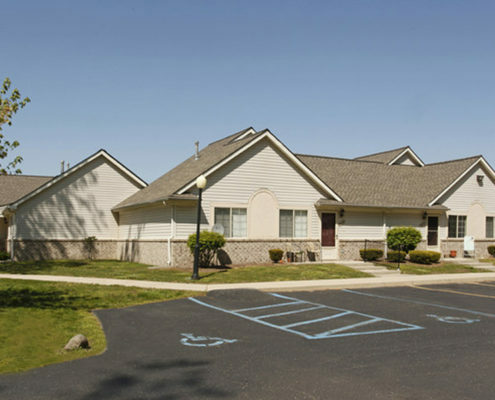 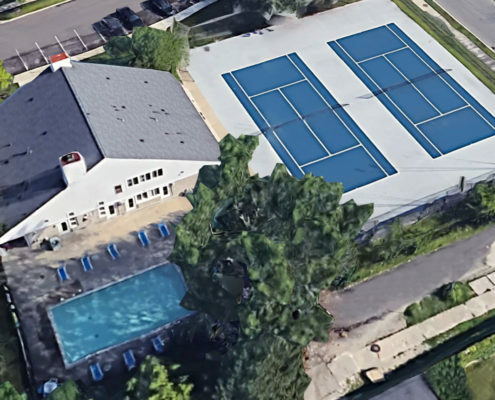 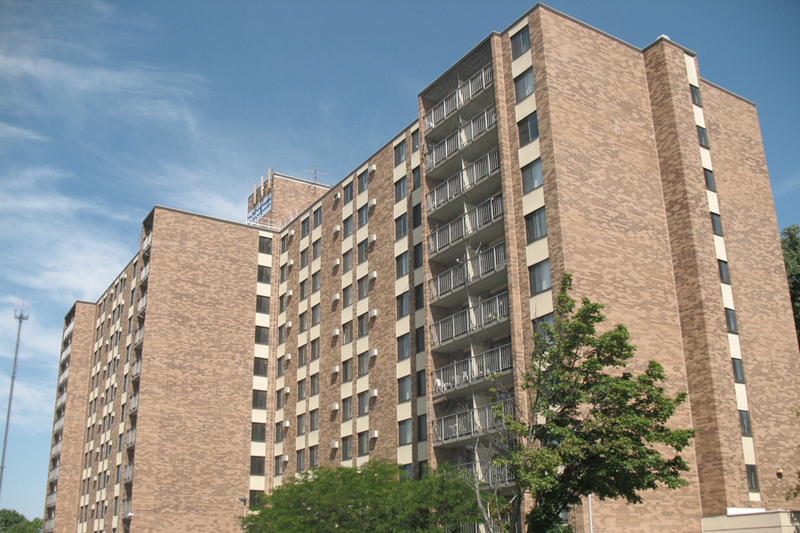 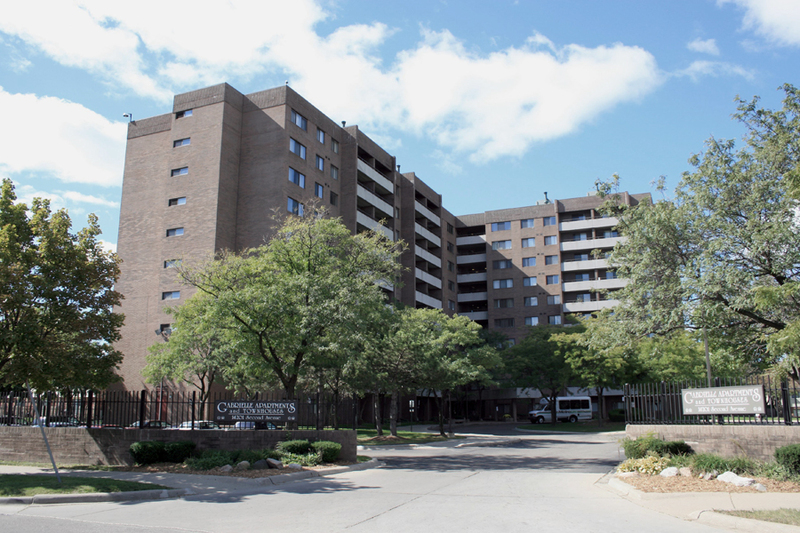 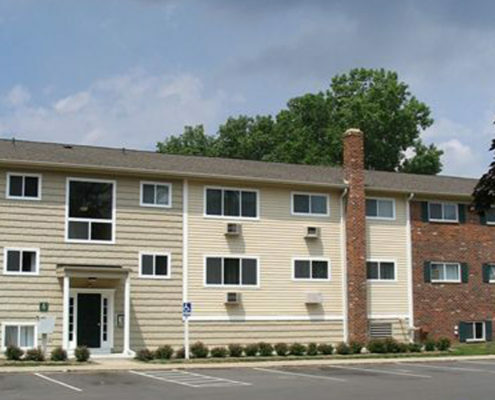 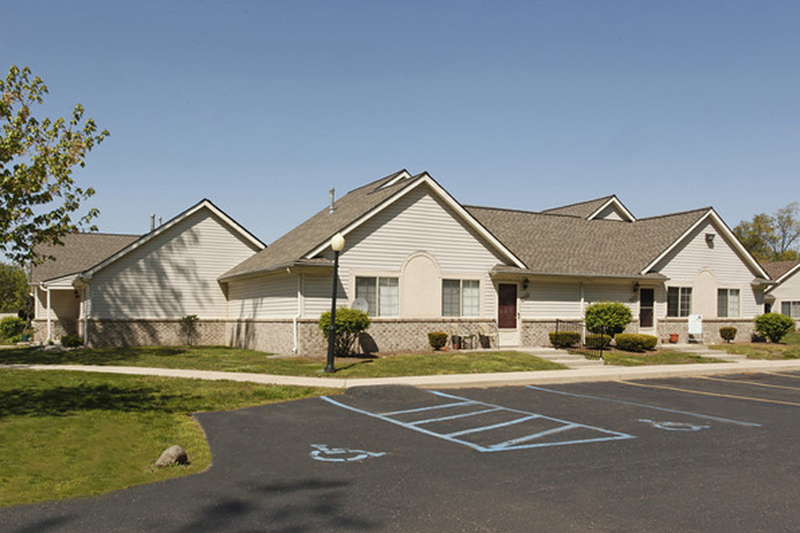 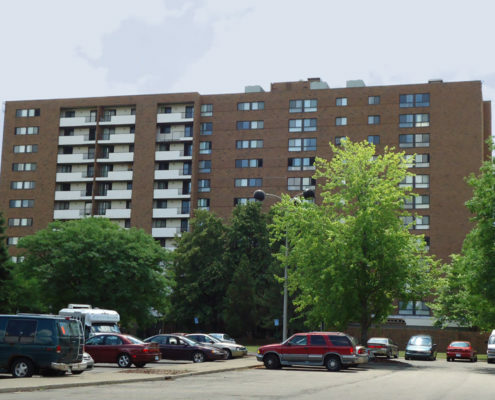 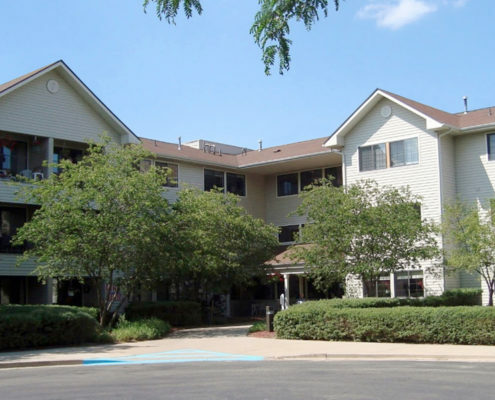 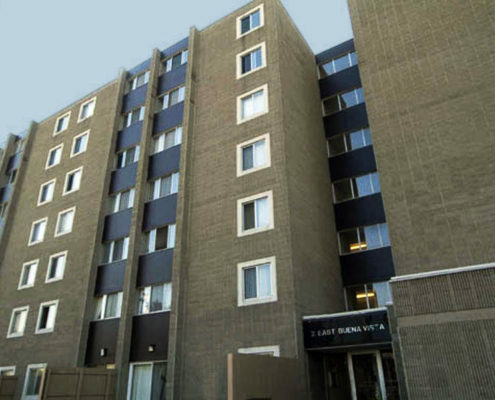 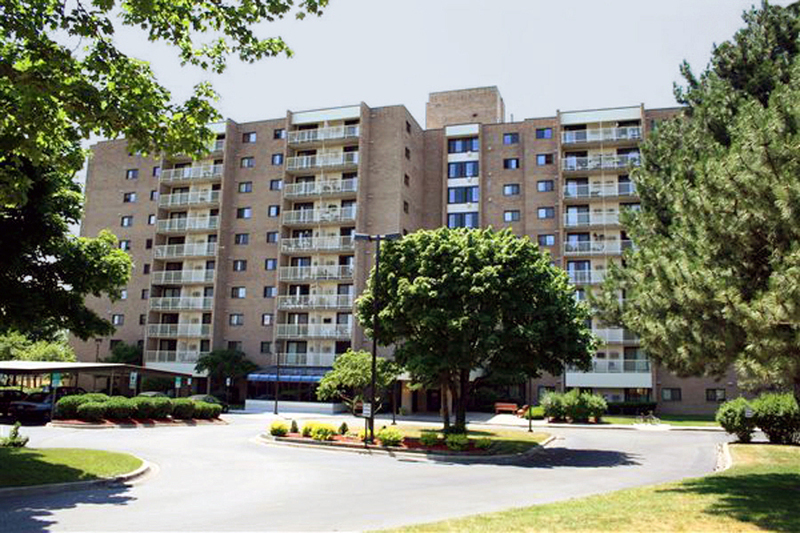 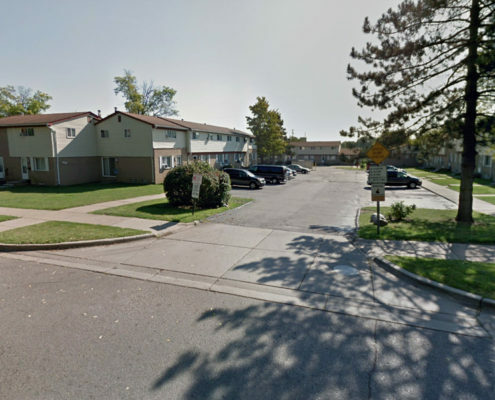 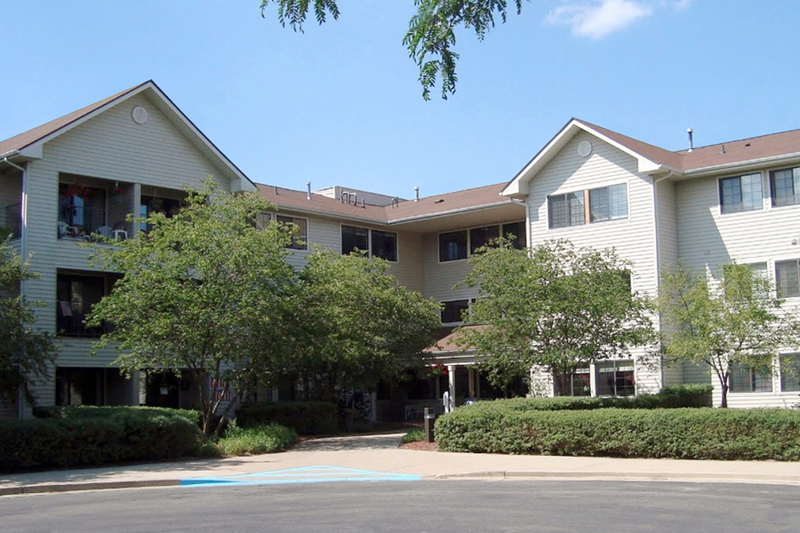 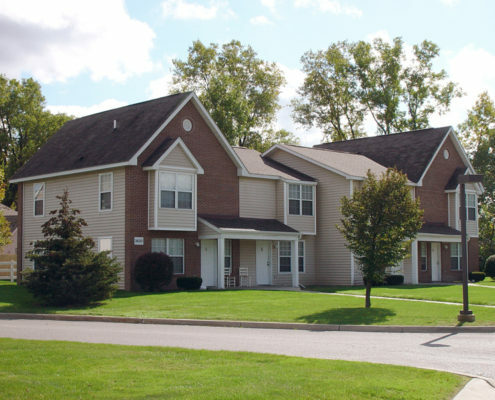 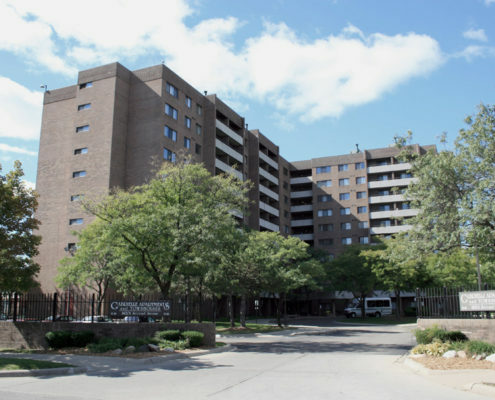 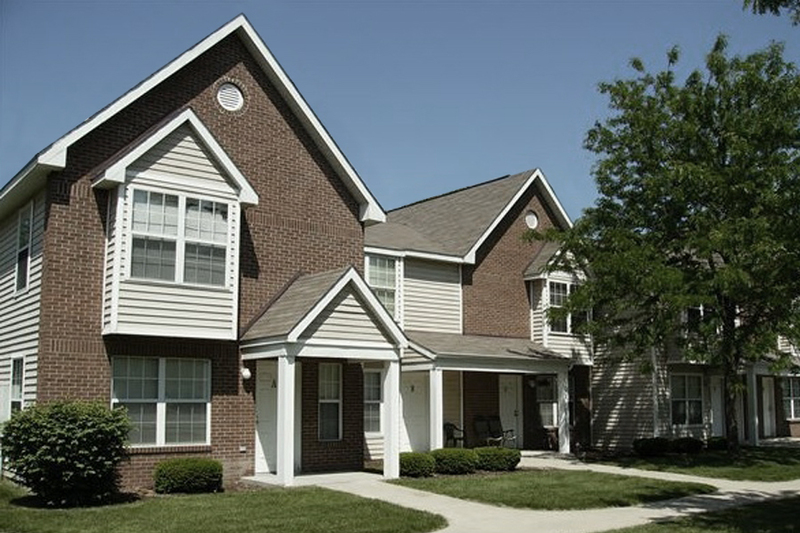 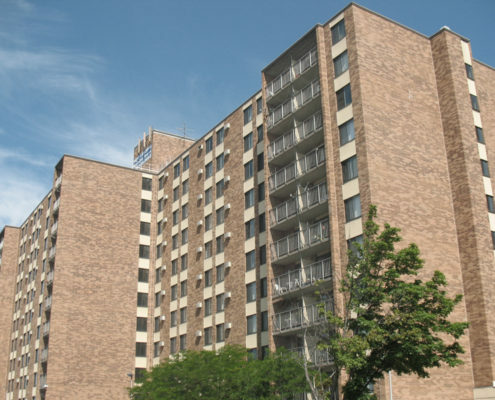 They primarily specialize in rehabilitation and renovation of multi-family and senior housing apartment complexes, as well as flood and fire damage restorations. 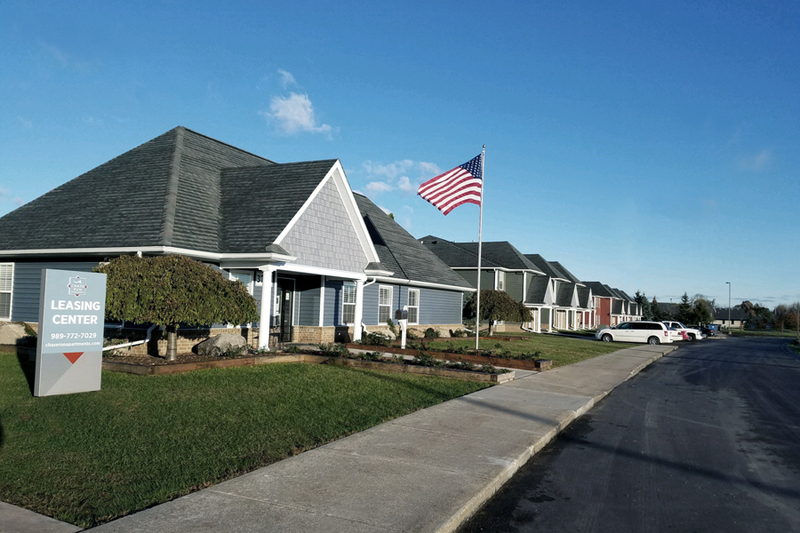 They have a profound understanding and experience with the requirements and regulations held by MSHDA and HUD (MBE; WBE; Section 3; Davis Bacon). 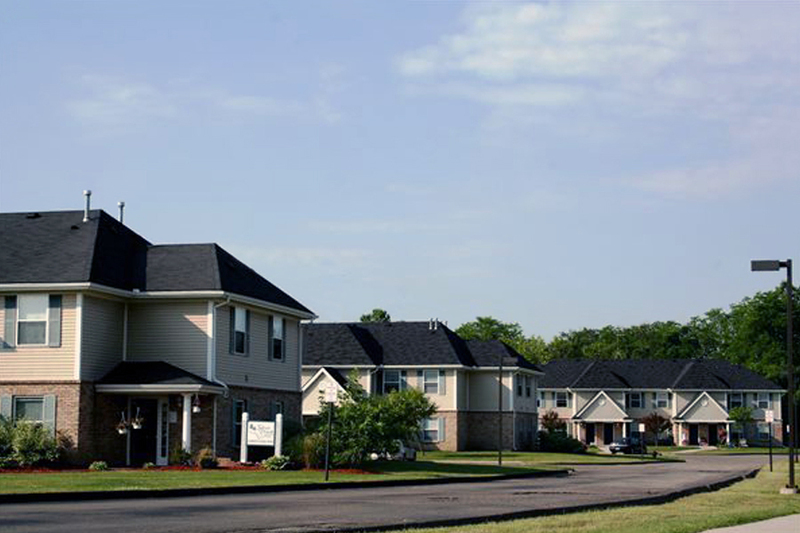 They also have experience with new construction.